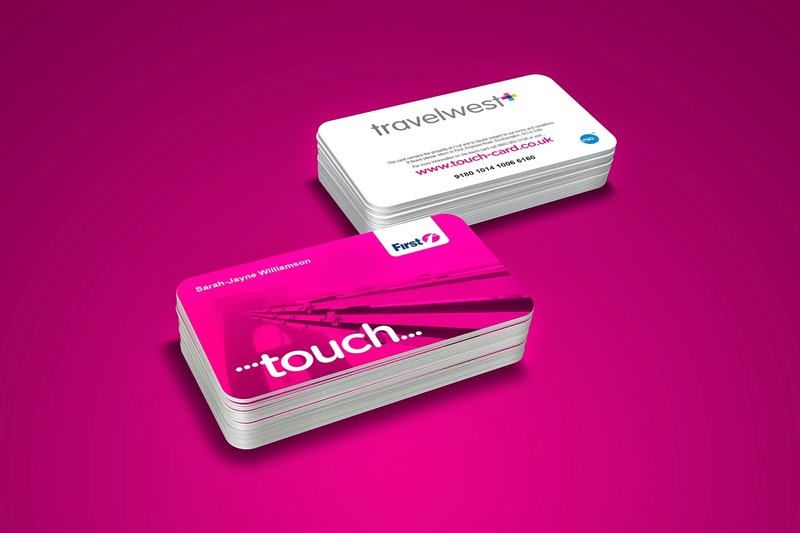 Over the last few months we have been working with First in Bristol to develop the branding for their first ever smartcard. It started with a meeting to understand its benefits. This led to some more meetings and an agreement of a name and the purchase of an associated domain. 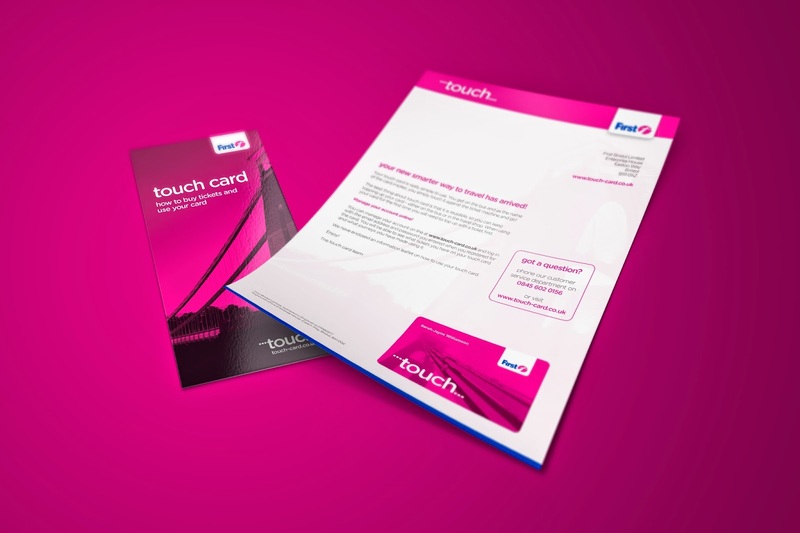 'touch' was born. 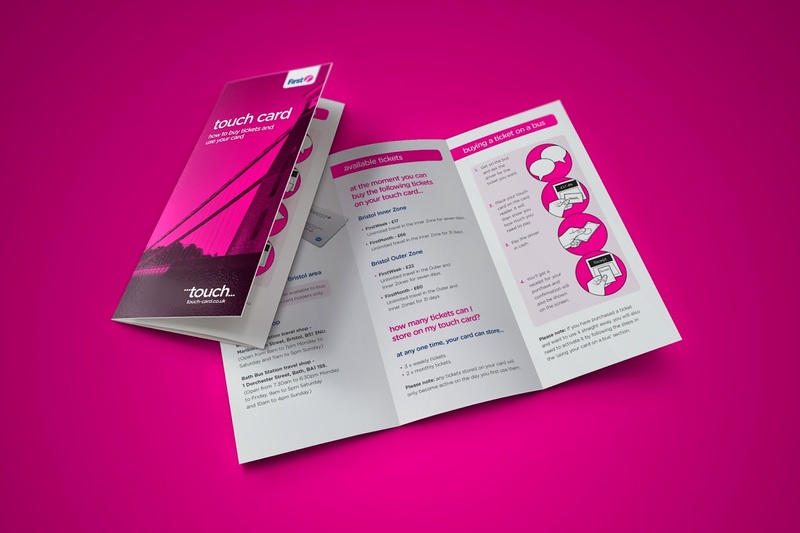 Next stop was agreement of the iconic Clifton Suspension Bridge imagery and a very 'First' colour scheme. 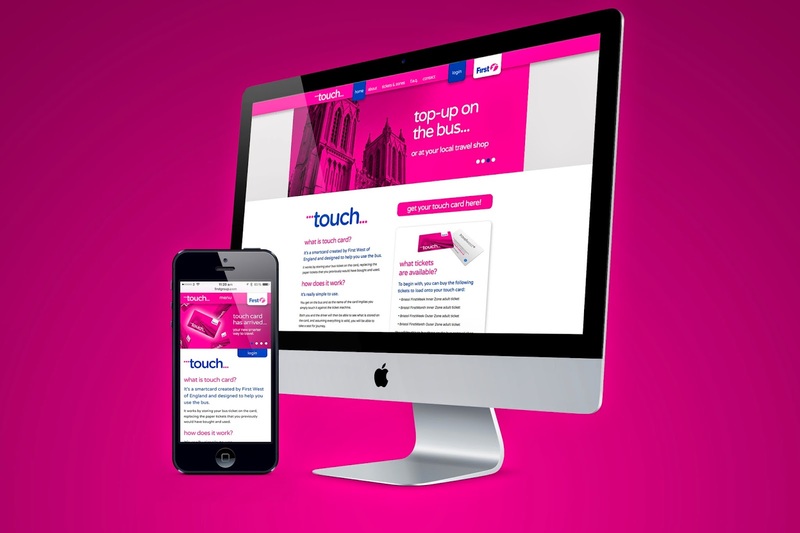 Follow that through with a website, adshels, a user guide and welcome letter - and you've got a cracking brand and campaign to showcase a real customer benefit. 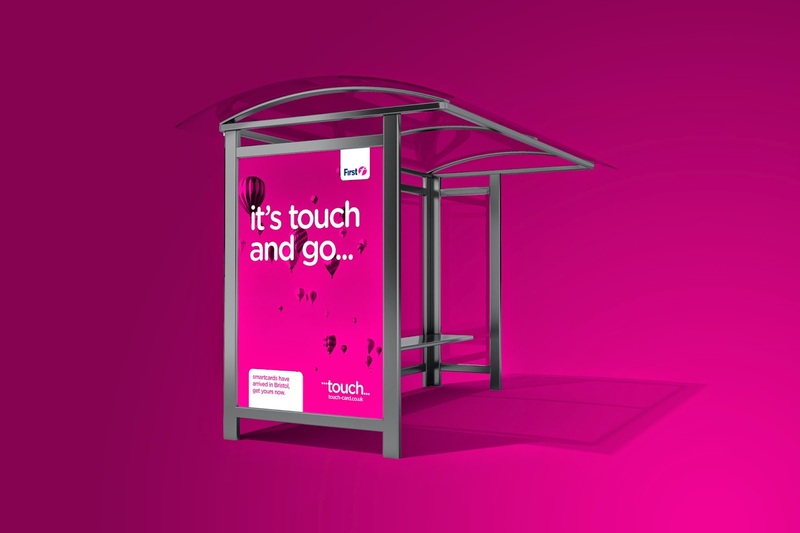 If you're in and around Bristol 'touch' is coming to a bus near you really soon.